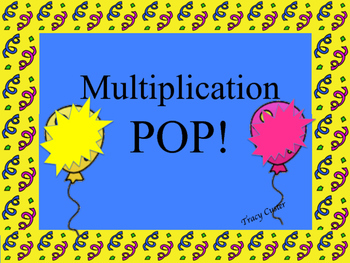 Multiplication POP! 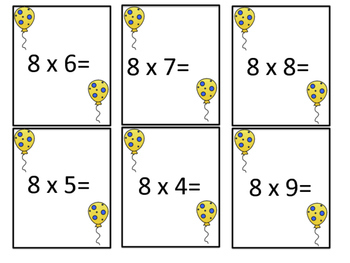 Is a fun way to get your students to become fluent with their multiplication facts. 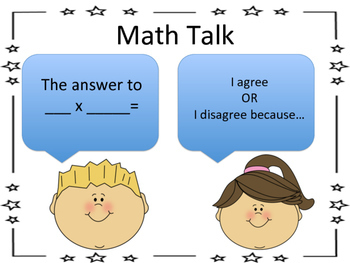 It can be played in small groups or math stations. 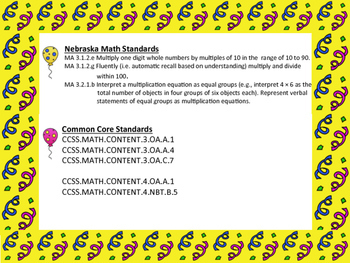 There are two versions in this set: one version lets students find the product while the second version lets your students find the missing factor. Play the games separate or together. This sets comes with three student I Can Cards and two Math Talk Cards.